CRH is one of the largest suppliers of plant hire equipment in the industry, offering a vast range of plant equipment to the construction and civil engineering markets. 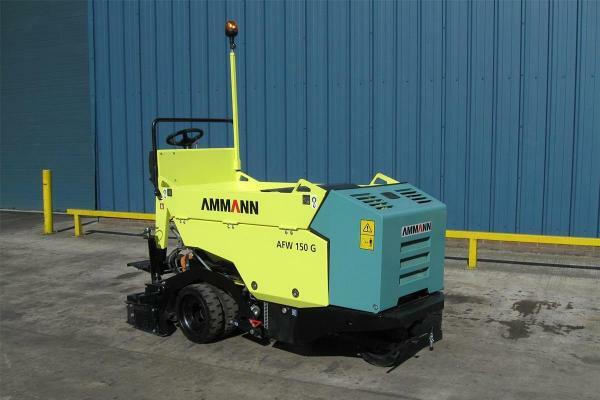 We are continually investing in new state-of-the-art equipment, so our rental fleet is one of the most up-to-date currently available in the UK today. Like all of our products, our plant range is continually maintained and serviced to ensure reliability.